I have the sort of background that requires a lot of explanation and makes people raise their eyebrows and say ‘Oh!’ in a bemused way. My father is from southern Louisiana and my mother is from Invercargill (on the southern tip of Aotearoa New Zealand’s South Island). I have never met another person with this combination of cultural groups in their immediate background and I think it unlikely I ever will. I had a DNA test done because I thought it would be interesting and my mother said she’d pay for it as a Christmas present. I’ve read a number of pieces problematising DNA tests on several grounds – Big Data is going to crush us all like bugs at some unspecified future date, never sell your information to these people and so on. It’s not that I completely dismiss these concerns, but I’m not here to talk about them and I assume I’ve been doomed on those grounds for a long time anyway. The sorts of concerns I am interested in talking about are those that question the significance of DNA results as history or as genealogy. In Aotearoa New Zealand, where my mother is from, official status as Māori is not measured by blood quantum (that is, what ‘percentage’ of ‘blood’ you have). You can identify as Māori if you are a descendant of someone Māori. This doesn’t mean that informally people don’t refer to themselves as ‘half-Māori’ or ‘quarter Māori’ or that some people don’t try to use blood quantum as measurement (particularly racist people trying to deny rights to Māori, among others), but those identifications are no longer officially sanctioned by legislation or other official paperwork like the census. If you identify as Māori, you are Māori. In the United States, where my father is from, blood quantum is a very fraught issue. I can’t speak as any sort of expert on this, but some Native American tribes still have membership qualifications based on a certain percentage of tribal ‘blood’. Relatedly, the ‘one-drop rule’, under which people with African-American ancestry were defined as black (and discriminated against as black) no matter the ‘percentage’, in order to maintain white supremacy, is no longer legally enforceable but retains a strong hold on the American imagination. It’s odd to consider that you have to maintain a certain level of ‘blood’, or DNA, to be Native American, but you could have very little ‘blood’, or DNA, to be treated as black. The uses of blood quantum measurements are therefore inherently white supremacist, whether they seek to deny rights to people based on how little ‘blood’ they have or how much ‘blood’ they have. You can see why DNA tests are problematic: they are simplified ‘blood quantum’ measurements. How do you measure a culture with DNA? How do you define the ‘quality’ of your ethnicity? Besides – and this is something I only learned recently because I understand very little about science – you don’t inherit 50% of your DNA from each biological parent. It varies. So your DNA ‘quantum’ might differ from your family tree ‘quantum’ in significant ways. So how does this relate to my DNA test results? 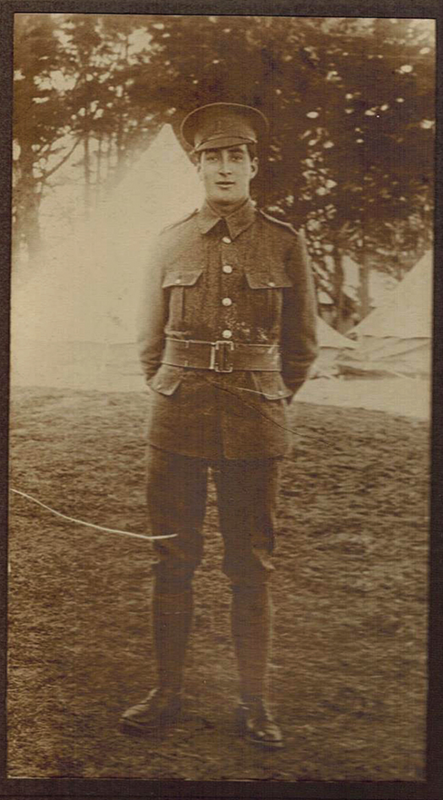 First, let me show you my great-grandfather. 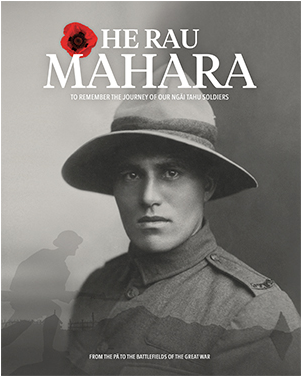 George has recently been commemorated as a Gallipoli survivor in the book He Rau Mahara: To Remember the Journey of Our Ngāi Tahu Soldiers. 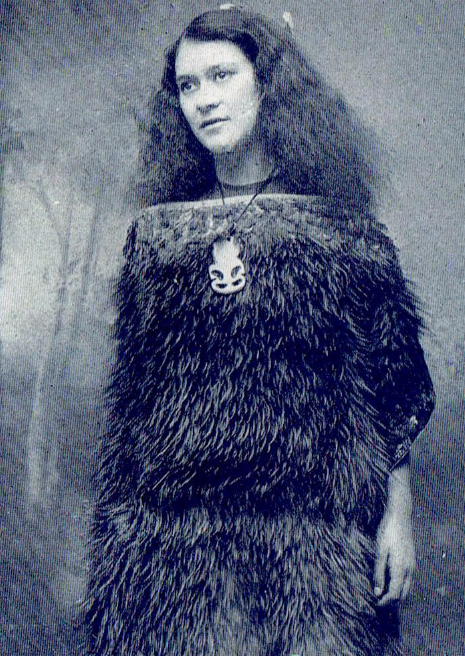 George’s sister Evaline (also known by her stage name, ‘Princess Iwa’) was a contralto who emigrated to the United Kingdom and sang as the ‘Maori Nightingale’ at the coronation of George V.
Both of these people are historically accepted as Māori, written about in published texts as Māori, and identified as Māori. And here is where it gets interesting. By ‘blood quantum’ measurements, these people are only about ‘half-Māori’. Probably less. This is where historical research comes in, because people in Murihiku (Southland), where Invercargill is located, ended up with a fair few Pākehā sealers and whalers living cheek by jowl with them very early on in the history of colonisation. By the time Te Tiriti (The Treaty of Waitangi) was signed in 1840, intermarriage in that area was already emphatically A Thing. (Or in the case of my polyamorous ancestor, refusing to get married because he didn’t want to choose between his two partners.) That’s something different about certain areas of Te Waipounamu. What do you do when your land is declared terra nullius and the white people come for it? MARRY THEM. There are endless numbers of things to say about the gendered nation of colonisation in Southland and what it meant, but the key thing for this piece is that the picture of my great-aunt above, from 1911, is a century into that colonisation, and she isn’t ‘pure Māori’ according to blood quantum. Here’s where we get to me and my silly test. When you get your DNA Results, they list the regions they think your family comes from under a heading called Ethnicity Estimate. The Asia Central part calls to mind a comedy bit from Patton Oswalt: confused by his Asian results, he rings the DNA testing place and they say matter-of-factly ‘oh, that’s Genghis Khan. Everyone’s related to Genghis Khan’. But look at Polynesia, way down there, second-lowest in confidence! Don’t make me show you my whakapapa, DNA testers! This stands to reason, of course: if my great-grandfather in 1911 was less than half-Māori by blood quantum, and my grandmother married an Irish man, and my mother married a Cajun man, that’s a lot of disappearing DNA confidence happening. That’s silly though, isn’t it? It’s like that old Marx Brothers bit from Duck Soup, ‘who you gonna believe, me or your own eyes?’ There IS confidence. I know those people; I went to my great-grandfather’s 100th birthday party in the 1990s; I know stories about them and where they grew up and who they were related to and which members of my family they look like, and all the low confidence results in the world don’t change that. Conversely, things like the ‘European Jewish’ result intrigue me but they might as well be from another planet: I have no personal connection to that culture, no tūrangawaewae, I don’t understand what it means or how it makes me who I am. I could write many other things about other aspects of my results – they listed eleven regions and cultural identity all told, which is such a weird, complicated issue for me – but this was the main thing I wanted to write down: you can’t understand the history of colonisation via DNA results, or even the history of your own family. Without context it’s just numbers, and relying solely on numbers isn’t merely limiting – it can also be racist. The DNA test was fun and interesting, but it’s not a narrative and it’s not explanatory. You need to do much more work than spitting in a cup. More information on this subject can be found in the work of Angela Wanhalla, particularly In/visible sight: The mixed-descent families of southern New Zealand (2009) and Matters of the heart: A history of interracial marriage in New Zealand (2013). These screenshots are taken from my http://ancestry.com/dna account. 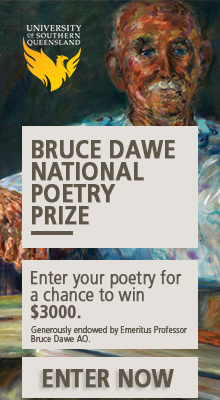 Loved the Danielle Moreau piece and the Maori/NZ take on identity. We are all whatever our hearts ‘identity’ us as and that is what feeds the soul especially in a modern world as small as ours. If individual societies could get their heads around this it’d go a long way to greater tolerance, acceptance and consequently a general sense of security. Great piece of the concept of cultural identity v ‘culture.’ And yes, you can have a sibling and the results can vary in terms of DNA distribution. I found my results affirming, actually. 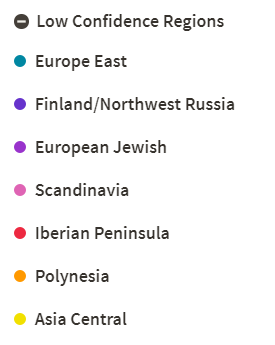 Proving what I knew or suspected about my Sicilian ancestors and the DNA results backing this up, with Scandinavian, Middle Eastern and North African mixed in with the Italian. Yet I am now raising a son, whom I birthed, yet who is not biologically related to me. His connection to my Sicilian ancestors is not through DNA but through my own cultural connection. Time will tell how significant it remains for him.